Searching for a Colorado Springs Interior Designer? 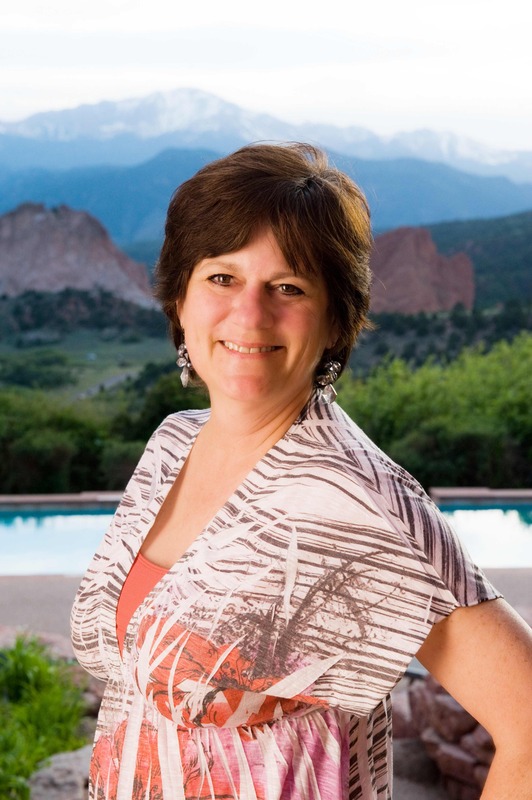 I have been a professional interior designer in Colorado Springs since 1982. I am a professional member of American Society of Interior Designers (ASID). What this means to you is that I have met the requirements and passed the testing necessary to be a NCIDQ certified interior designer, one of the few in Colorado Springs. Let's get together so I can learn about your unique Colorado Springs interior design requirement goals. Please call me at (719) 593-7771 for a free consultation.